As Simon Yates tightened his grip on the red jersey of leader of the Vuelta a España, Richard Moore, Daniel Friebe and Fran Reyes report from Andorra on the penultimate day in the mountains. It looked decisive as Yates increased his lead over Alejandro Valverde, though Saturday’s short stage, just 97km long, includes six climbs and could be very dangerous. 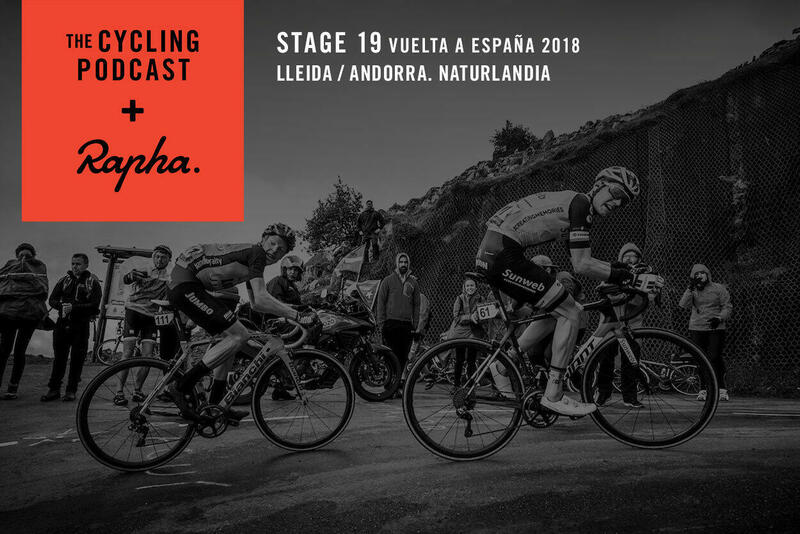 In this episode of The Cycling Podcast we discuss the action and the tactics of Movistar, the Spanish team that launched an all-out assault on Yates and his Mitchelton-Scott team. It didn’t work in the end, but should we applaud Movistar for using their imagination and making the race so exciting? 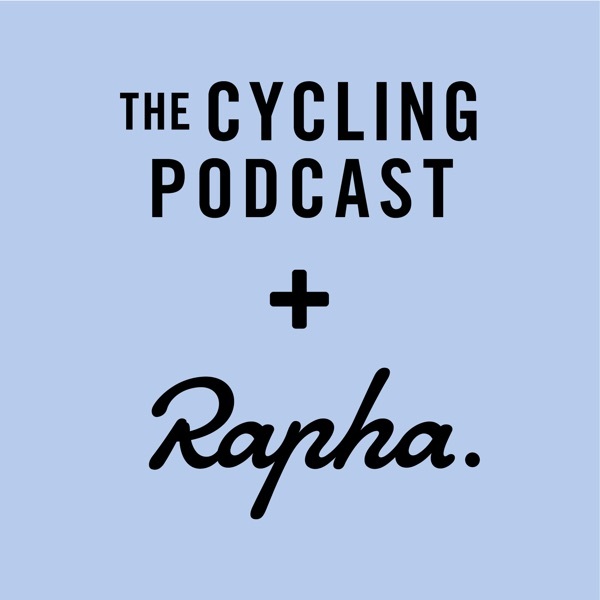 We also hear from Team Sky principal Dave Brailsford on the team’s new signing, Irish rider Eddie Dunbar, and about what it’s like to come to a Grand Tour and be scrapping for stages rather than fighting for the overall win.